It appears there is no end in sight to extrajudicial killings by Customs officers in Ogun State as another unarmed man has fallen to the bullets of operatives of the Nigeria Customs Service (NCS), Ogun Command. 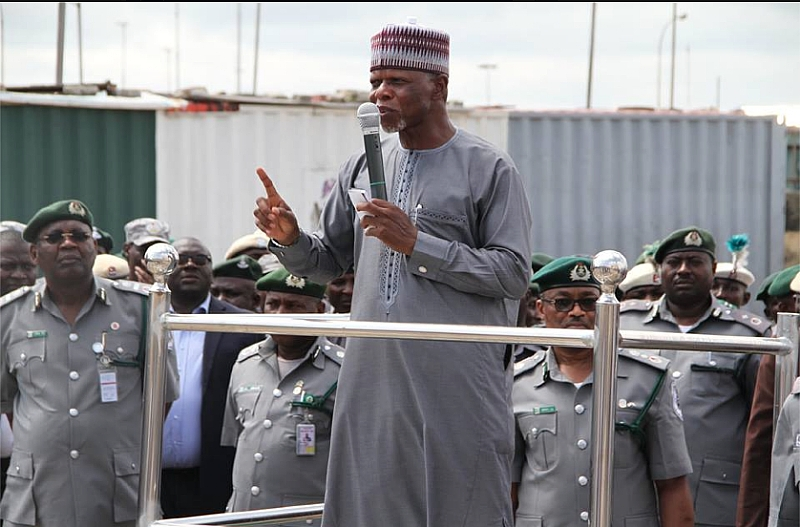 This year, no fewer than four persons have been killed by Customs operatives in the state at various times. The latest killing happened on Wednesday at Ebute along Ilaro-Ojodan, Yewa North Local Government Area of the state. In the process, there was an encounter between the suspected smugglers and Customs officer, leading to the killing of a 25-year-old man, simply identified as Kehinde. The victim, who was said to be a farmer, was reportedly hit by a stray bullet while on his farmland. The Command’s spokesman, Abdullahi Maiwada in a statement, confirmed the incident. “Finally, we wish to commend the patriotic role of our sister agencies, traditional leaders, eminent personalities and some host communities who have always partnered with us in our quest to effectively secure our nation,” he said.